Posted on August 20, 2015 by deelightfullyveg	• This entry was posted in Recipes and tagged Corn, Fava beans, Healthy recipes, Oil-free, Soups, Vegan, Vegetarian. Bookmark the permalink. 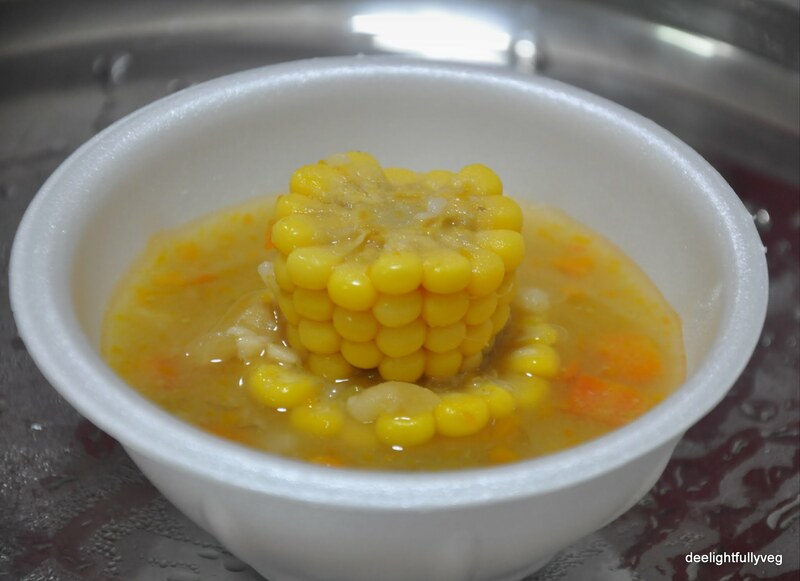 This recipe is right up my alley I love corn in soup! Thank you Tesa 🙂 Do try making it 🙂 Hope to see you around my blog.